For our contribution, members from all three of our craft, singing and writing groups came together to have a conversation about what the groups are to them and to think about what and why we do creative things. We talked about choice, togetherness and taking risks. 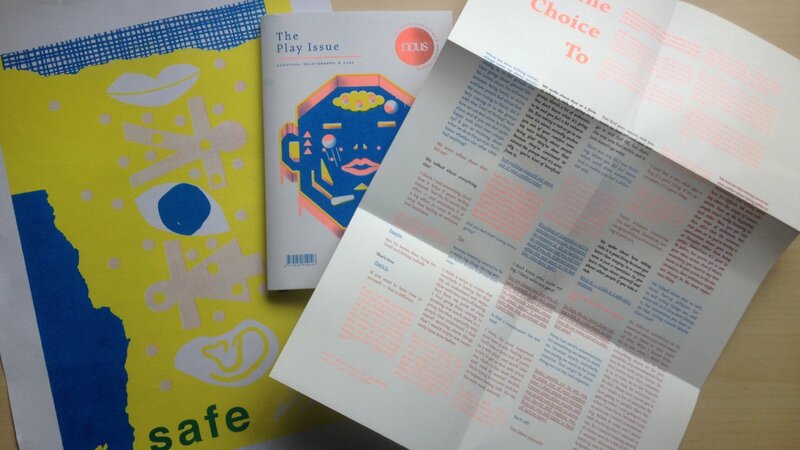 The article, a transcription of the conversation has been printed as a beautiful poster that comes with the magazine. You can read more about it and find a copy here.